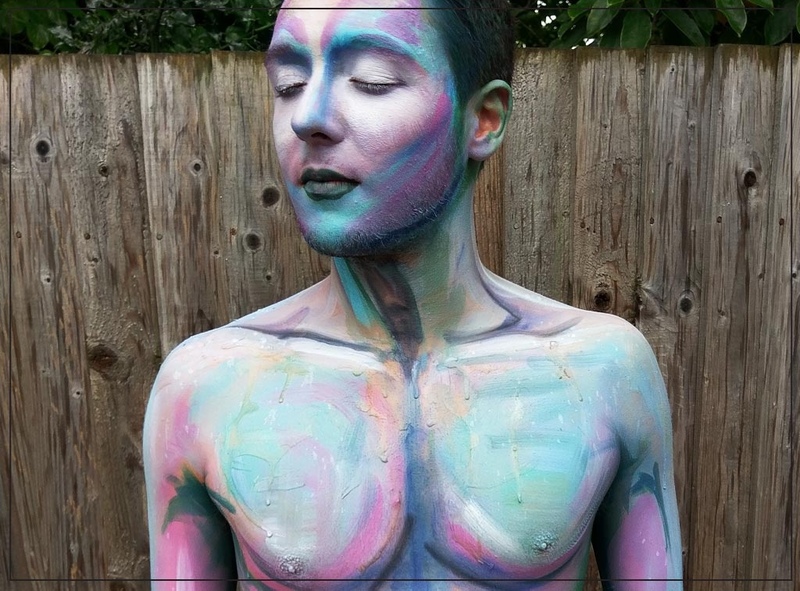 Sarah Wichall is a new artist with a years’ experience of working in the industry in the fields of makeup, prosthetics and body art. She is Bucks/London based and has been working primarily in film and TV. Whilst busy with screen work, she has found a huge obsession with prosthetics and colour. After making prosthetics for a feature film recently Sarah has gone on to various other projects involving SFX and body painting and will be painting all day in the Body Art Zone.